From simple free contact forms to complex Extensions and Systems RichoSoft Mobi has it all. 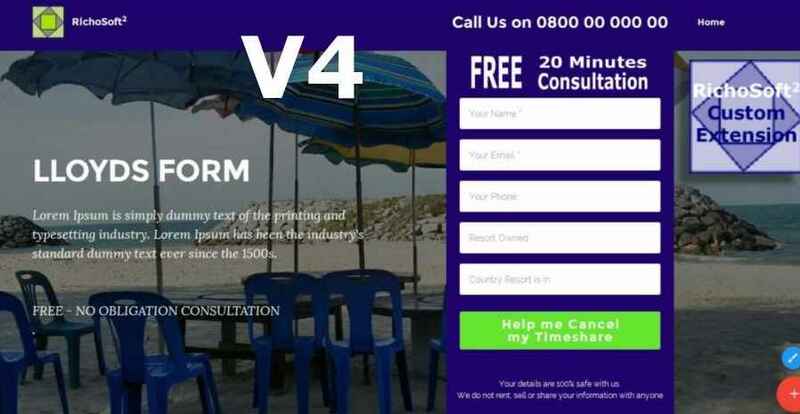 FREE Easy contact forms installed by pasting code to the code editor to complex fully featured contact form extensions. 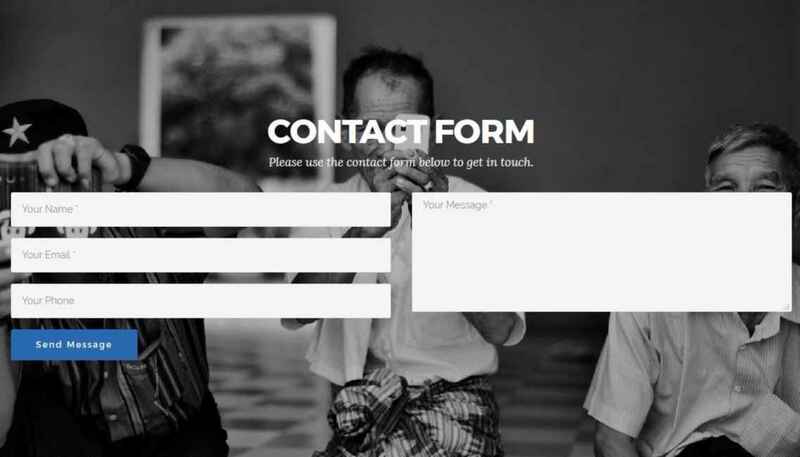 View Simple Contact Forms here. 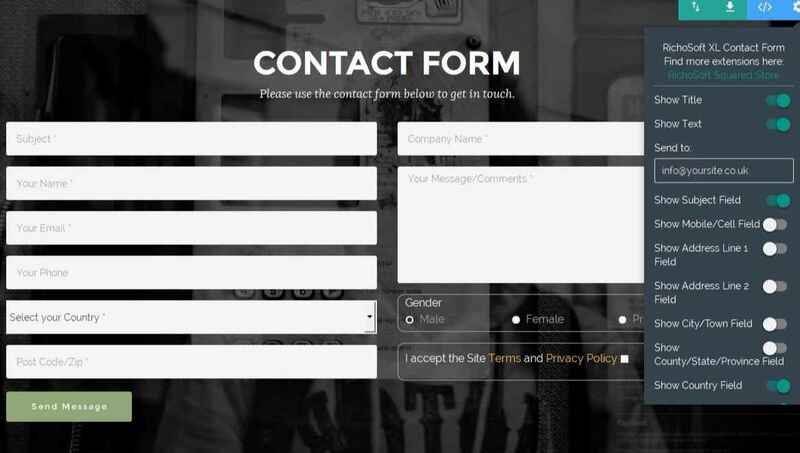 View Contact Form Extensions here. 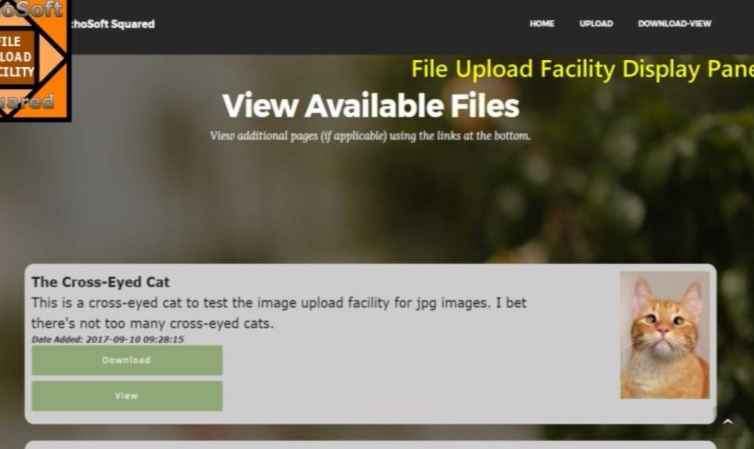 Utilities to create Site Maps and Upload/Download facilities for your users to name but a few of the add-ons and utilities available. New Cookie Panel and PRO Cookie Panel! Contact Form extensions one click add to page and easy configuration from the Blue Gear Control. Other Extensions coming soon. Membership system templates and more. Pre-built complete systems for you to customise as required. 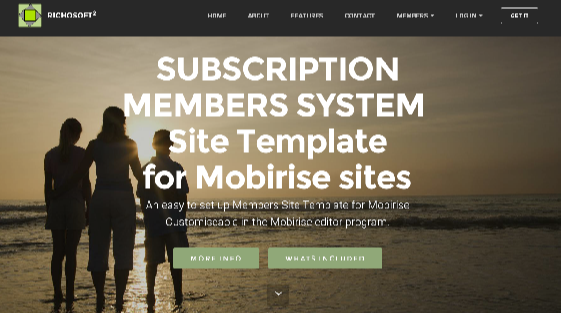 Also CMS systems for your existing Mobirise site. Need something else? A custom form or custom system can be built to your specs for you. Please get in touch for more information and/or a quotation. 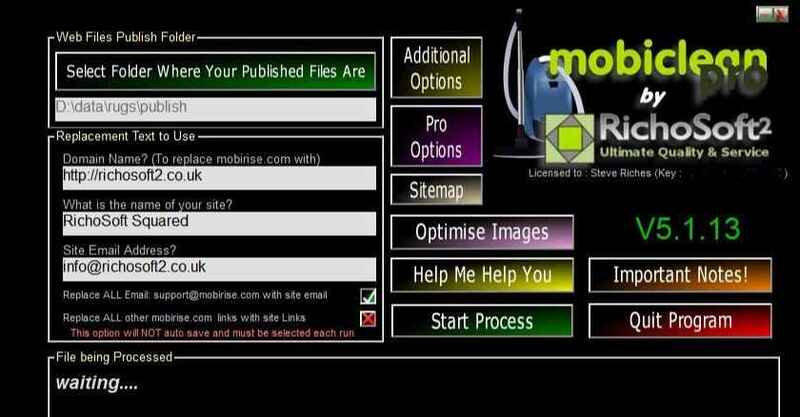 Mobiclean PRO is software for Windows that will clean up ypur Mobirise created pages removing links to Mobirise and allow additional meta tags etc to be added. It also automatically creates Sitemaps and robots.txt.